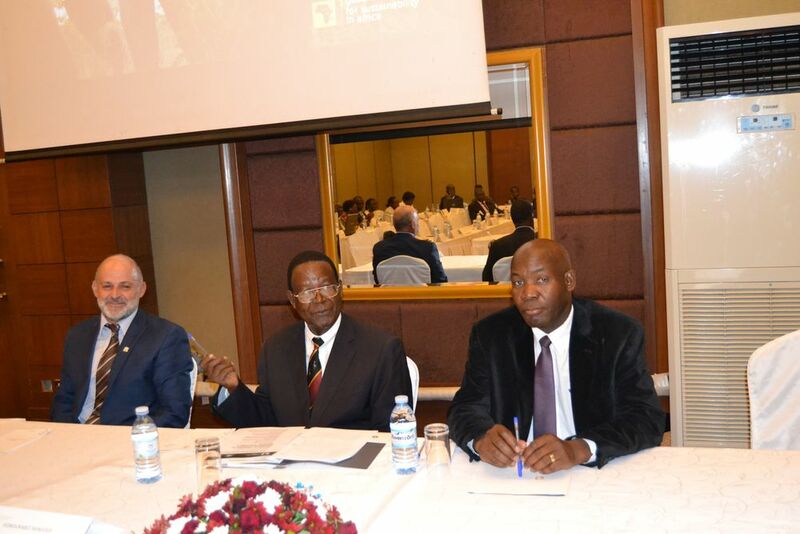 Conservation International in collaboration with the Government of Botswana held a consultative half day workshop at the Sheraton Hotel in Kampala, Republic of Uganda on July 7th, 2015. 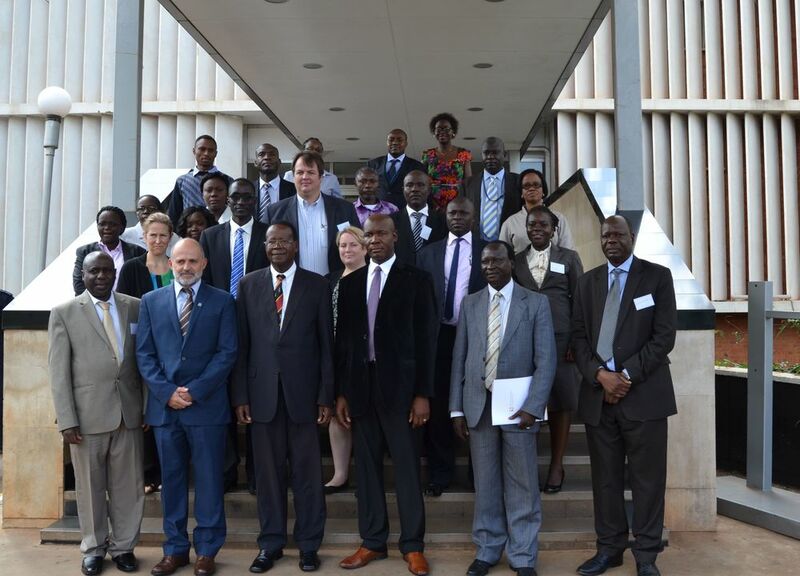 The workshop was attended by Ugandan participants who included high-level representatives from Ministry Water and Environment, National Planning Authority, Justice and Constitutional Affairs, Bureau of statistics, and heads of non-governmental agencies. The purpose of the Uganda roadshow was introduce the Gaborone Declaration Secretariat, engage with Ugandan government officials to define specific priorities under the Gaborone Declaration, and identify ways in which the Secretariat can support implementation as well as to present ground truth baseline information collected regarding national ongoing initiatives that contribute to the Gaborone Declaration principles to map existing initiatives towards the Gaborone Declaration. When delivering the keynote address, Uganda Minster of Water and Environment (MoWE), Honourable Professor Ephraim Kamuntu reaffirmed the government commitment to becoming a signatory to Gaborone Declaration. The Minister commented that the Gaborone Declaration is key for the pursuit Uganda’s Vision 2040, particularly principle 2.28 which speaks to issues of sustainable development and the need to use natural resources for poverty reduction. In addition it is in support of our green accounting processes and low carbon development pathway which guides our production systems, he concluded.